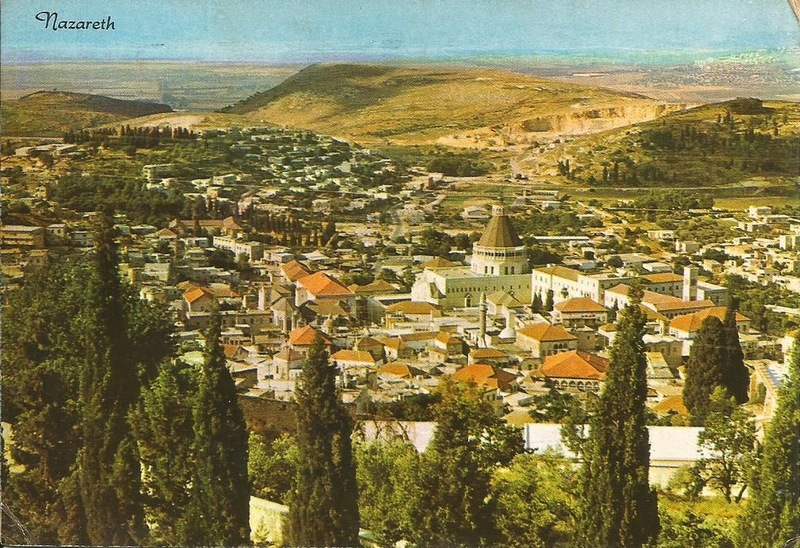 Nazareth, one of the towns most holy to Christianity, situated in lower Galilee 400 mtrs. above sea level. The hammer dressed stone houses, the churches and steeples give the town an unusual aspect.